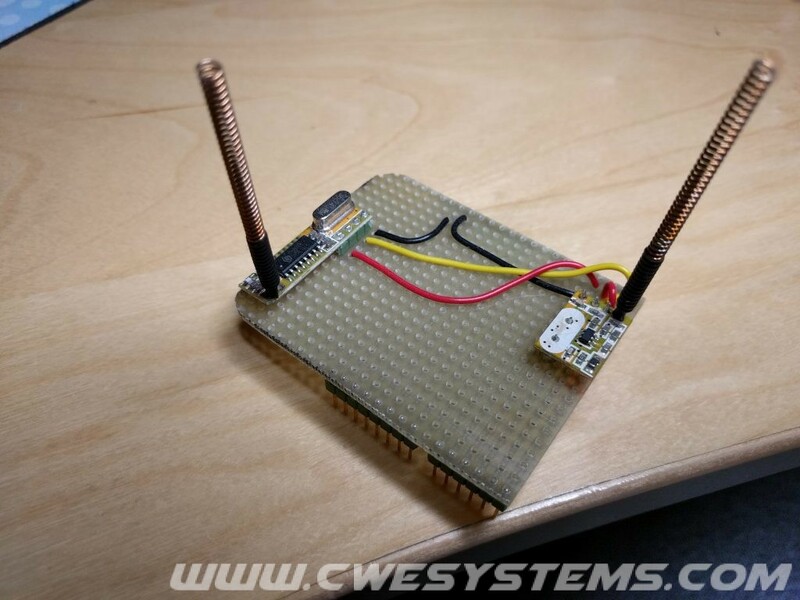 It’s an 433MHz gateway designed to communicate with “standard” wireless -wallplugs, -switches, -weather stations and -temperature sensors. It’s built upon an Arduino (the full project uses an Arduino Mega) and is designed to be controlled by an home automation controller (eg Domoticz or Home Assistant). The receiver and transmitter is within the ISM free license band, is based on ASK-modulation and the protocol is OOK. Link to the RFlink project. I’m not a developer/creator of the RFLink project, this is just my contribution, a way to run the code on an smaller Arduino (UNO) than the full project uses (Arduino MEGA). Why use a more expensive microcontroller when you don’t need all the features and can meet all your goals with a smaller and cheaper microcontroller? Download the software either by using git or the “Download ZIP”-option. If you use the ZIP-option, remember to change the folder-name to “RFLink” after unzip). In the file “Config_01.c” you can specify which plugins to be loaded. 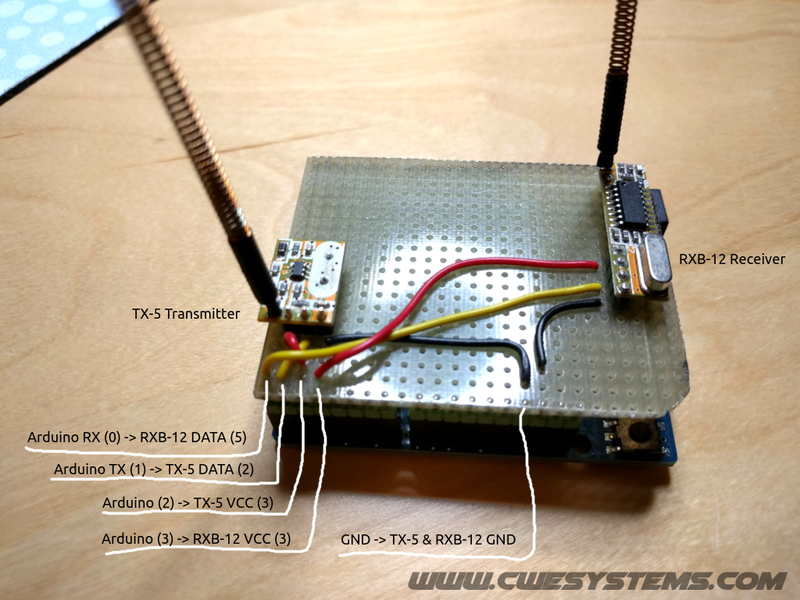 The full project is designed to be used with an Arduino Mega and will not fit into memory of an Arduino UNO. Because of that I had to disable some plugins. To disable a plugin just comment them out with // or /* */. // Here are all plugins listed that are supported and used after compilation. // When needed additional plugins can be added or selected plugins can be enabled/disabled. // Used for Flamingo FA500R and various others, do NOT exclude this plugin. #define PLUGIN_001              // DO NOT CHANGE OR EXCLUDE!! #define PLUGIN_004              // NewKAKU : Klik-Aan-Klik-Uit with automatic coding aka Intertechno. //#define PLUGIN_030              // Alecto V1 (WS3500) 434 MHz. //#define PLUGIN_031              // Alecto V3 (WS1100/WS1200/WSD-19) 433.9 MHz. #define PLUGIN_TX_004           // NewKAKU : Klik-Aan-Klik-Uit with automatic coding aka Intertechno. Even if this was a quick-n-dirty build, it worked really good for my needs and it was super cheap! I was just interested to control some NEXA wallplugs (230V On/Off). The wireless transmission range was also good. 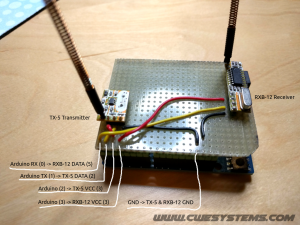 I have been messing about with your example connected to Domoticz and I can get the recieve function to work but not transmit.I’m testing with Selflearning Nexa..
As far as I understand the Arduino Uno is not capable to Tx/Rx on both USB and 433 at the same time. This makes it difficult to use with Domoticz.